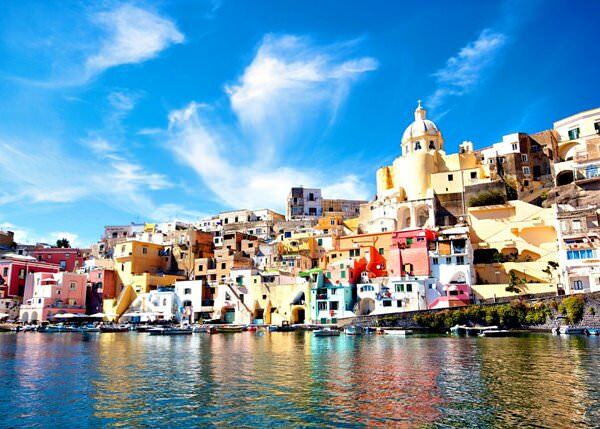 Naples will be of great interest and pleasure for open air leisure enthusiasts and for those tourists who can not imagine any vacation without visiting scenic natural attractions. The city features several amazing parks and awesome gardens. The city suburbs are crossed with innumerable walking routes and passes running through the most scenic areas. Nature attractions fans should visit a small island of Bivara which is joined with the mainland with a bridge. Its territory features scenic olive woods and green meadows. The main inhabitants of the island are still wild birds and rabbits. A perfect place for hiking and recreation will be the memorial park which is located on a high cliff. The park features numerous exotic plants and offers a great panoramic view over the city. Tourists traveling with kids should visit a local aquarium named the Anton Dohrn Aquarium. It is located not far from the city center and offers its guests numerous exciting attractions and excursions. Those looking for more unusual leisure and adventures will like an entertaining program offered by the INAF Capodimonte Astronomical planetarium. The Panda park of attractions is of great popularity among city visitors. It is designed for younger children and toddlers, the territory of the park features various playing grounds and attractions. Older kids will also find some entertainments as the park offers an excellent rest area equipped with prize machines and amazing unbelievable attractions. 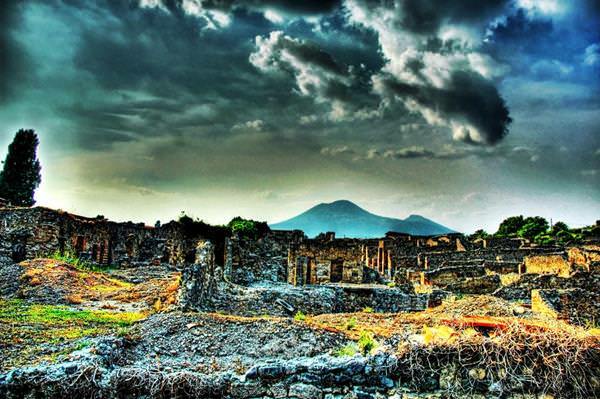 The city of Naples is known for its numerous night entertainment establishments as well. Tourists will discover exciting bars, dance floors and modern cinema centers there. Exotic treats and drinks fans will love the Aurelio night club. Those tourists giving preference to a quieter pace of life are recommended to visit the American Hall cinema complex. One of the best night clubs of the city is considered to be the Nabilah Beach. Almost every night the club explodes with new exciting parties. Shopping addicts will get enthused with a huge choice of shops, boutiques and markets. The largest market in the city is considered to be the Viale Dohrn Antique Market. This guide on active recreation and leisure in Naples is protected by the copyright law. You can re-publish this content with mandatory attribution: direct and active hyperlink to www.orangesmile.com. Check on the map: Distance from Naples center - 14.8 km. Check on the map: Distance from Naples center - 19.7 km. Guide to your best city break in Naples - popular places for recreation and leisure. Things to do during the day in Naples - attractions, parks, beaches, aquaparks, racing tracks, biking trails or waterski. Recommendations (with addresses, phone numbers and links) where to spend your time in the evening (bars, discos, clubs, etc.). We share some good ideas and the question 'What to do in Naples?' disappears immediately.